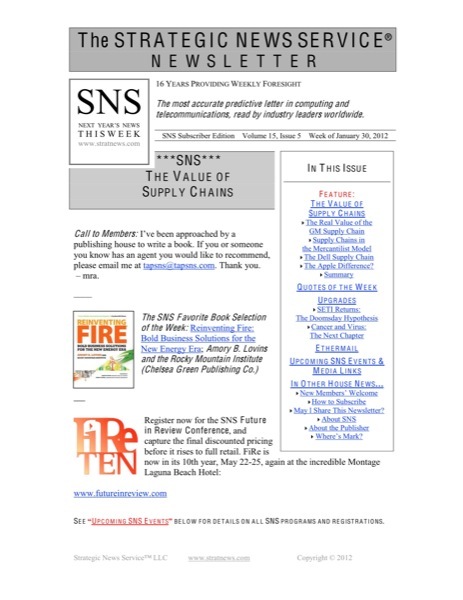 Publisher’s Note: SNS members are well aware of the alarms we have raised over the last six years or so regarding what we now call Infomercantilism: national business models fueled by the theft of other nations’ crown jewel intellectual property. 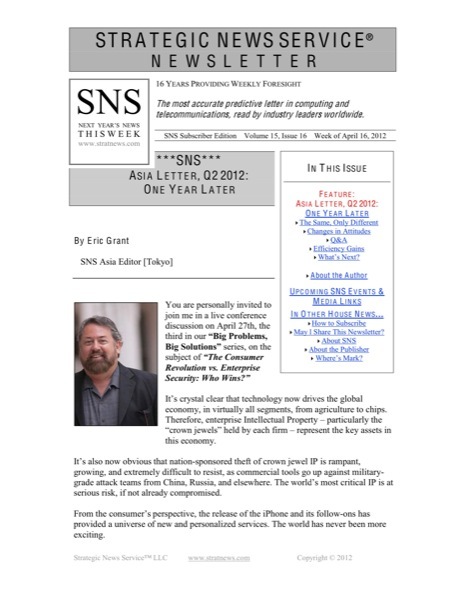 At SNS, the result has been the creation of the INVNT/IP (Inventing Nations vs. Nation-sponsored Theft of IP) Global Consortium and Global Network (www.invntip.com). Today, that group includes many of the leading international technology firms, working with Cabinet-level leaders from Australia, the US, and the EU. 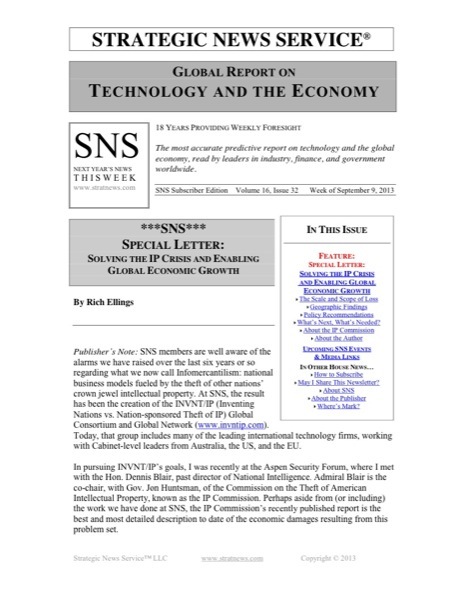 In pursuing INVNT/IP’s goals, I was recently at the Aspen Security Forum, where I met with the Hon. Dennis Blair, past director of National Intelligence. Admiral Blair is the co-chair, with Gov. Jon Huntsman, of the Commission on the Theft of American Intellectual Property, known as the IP Commission. 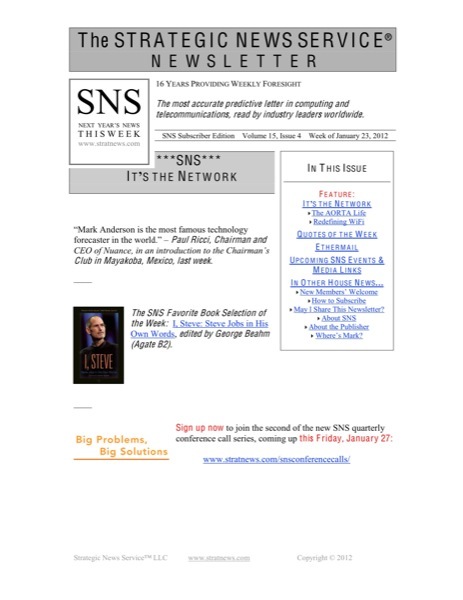 Perhaps aside from (or including) the work we have done at SNS, the IP Commission’s recently published report is the best and most detailed description to date of the economic damages resulting from this problem set. I offered Admiral Blair our assistance in getting more attention and support for the Commission Report, knowing that the more global leaders who read it, the better our chances of achieving a successful resolution. Denny was kind enough to introduce me to Rich Ellings, president of the National Bureau of Asian Research, which published the report, and program director for the IP Commission. Rich agreed to write this Special Letter condensing the group’s understanding of the problem and some paths for solving it. 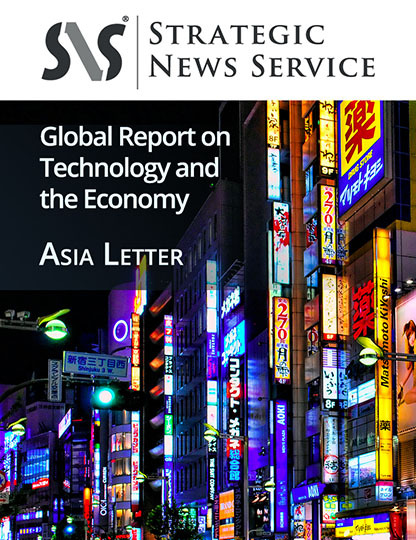 I think this issue, and the IP Commission Report behind it, should be required reading for every CEO whose company depends upon technological advance. To my mind, that’s every CEO in the world. – mra.